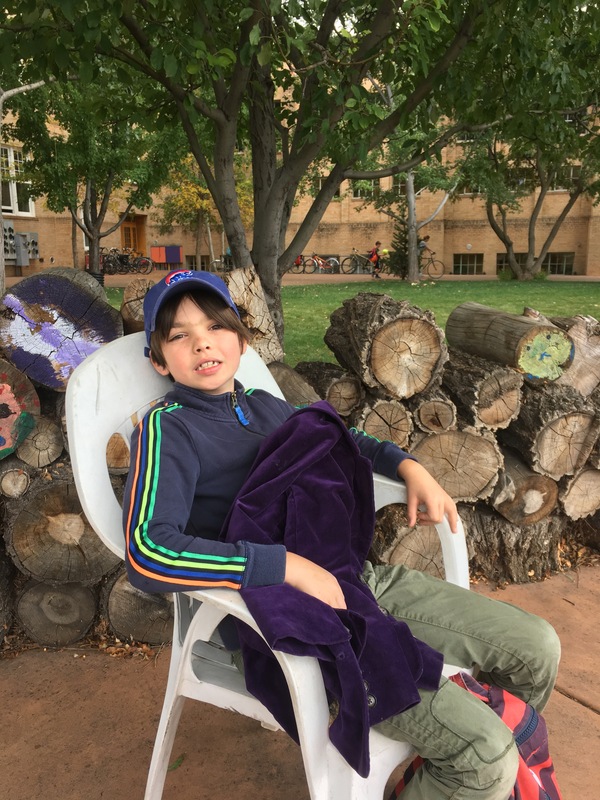 I love that my kids get such a Human experience at Durango Montessori. They’re treated like the beautiful people they are, and no electronics. At the same time they’re excelling academically. I’m amazed at the knowledge and skills they bring home every day. 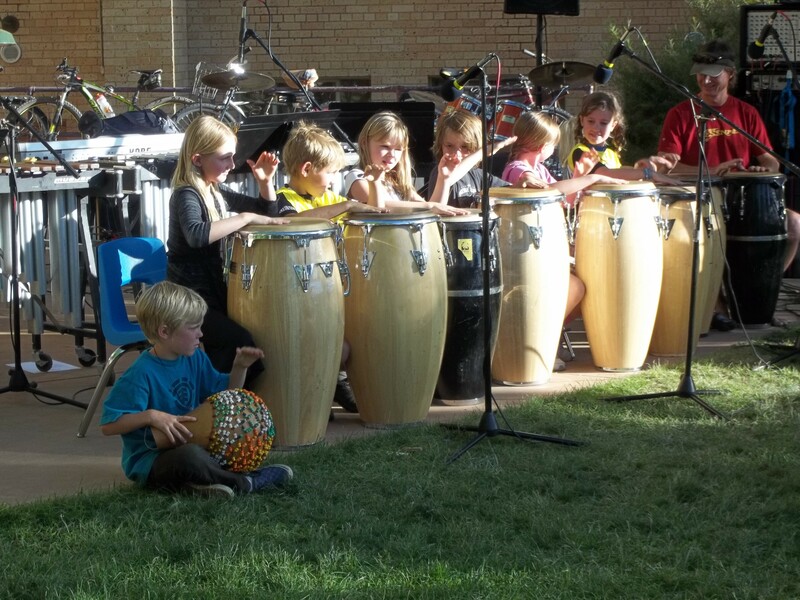 I’d recommend Durango Montessori to anyone!